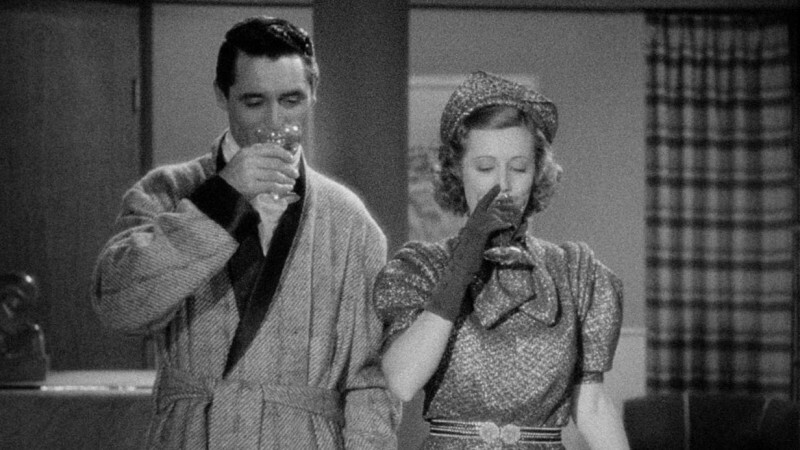 In this Oscar-winning farce, Cary Grant (in the role that first defined the Cary Grant persona) and Irene Dunne exude charm, cunning, and artless affection as an urbane couple who, fed up with each other’s infidelities, resolve to file for divorce. 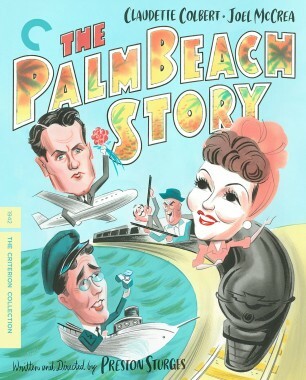 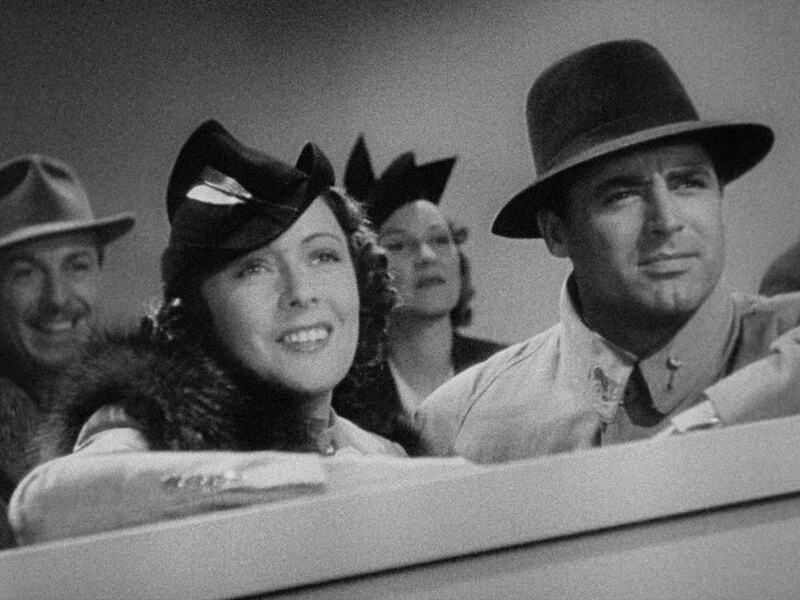 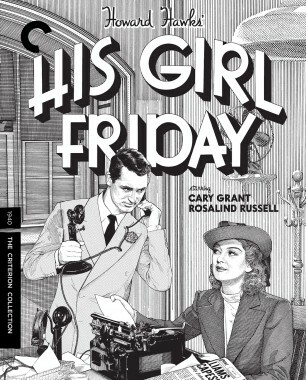 But try as they might to move on, the mischievous Jerry can’t help meddling in Lucy’s ill-matched engagement to a corn-fed Oklahoma businessman (Ralph Bellamy), and a mortified Lucy begins to realize that she may be saying goodbye to the only dance partner capable of following her lead. 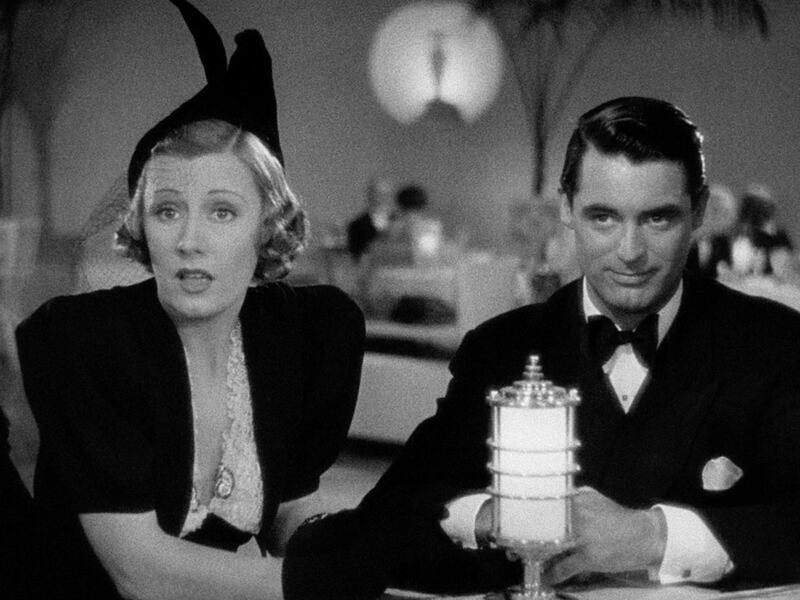 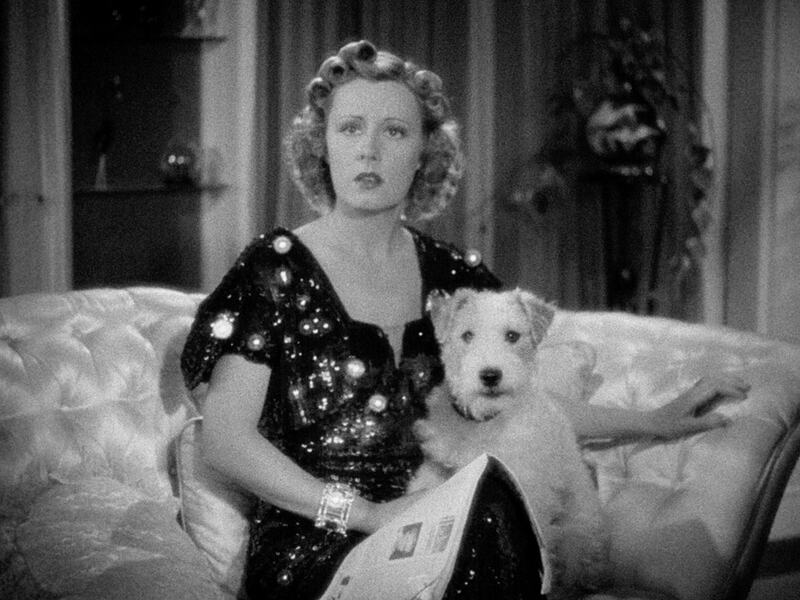 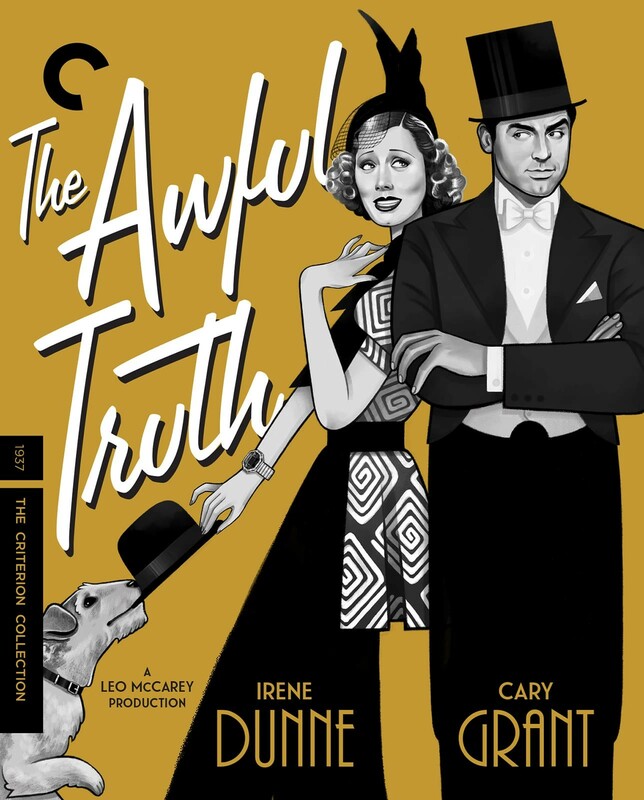 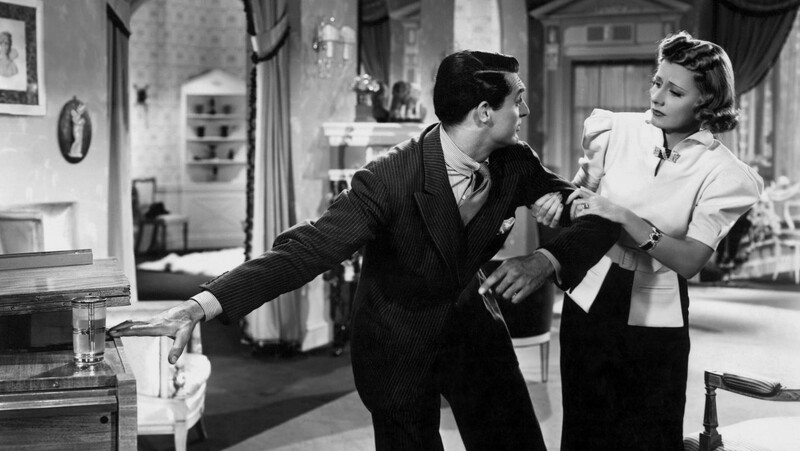 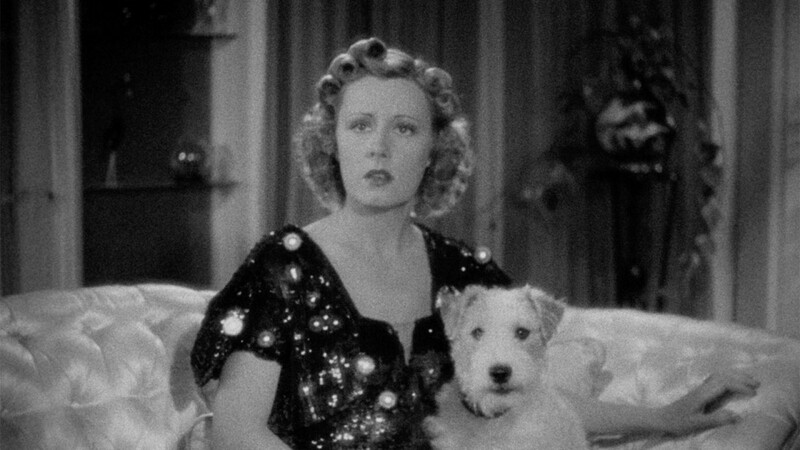 Directed by the versatile Leo McCarey, a master of improvisation and slapstick as well as a keen and sympathetic observer of human folly, The Awful Truth is a warm but unsparing comedy about two people whose flaws only make them more irresistible. 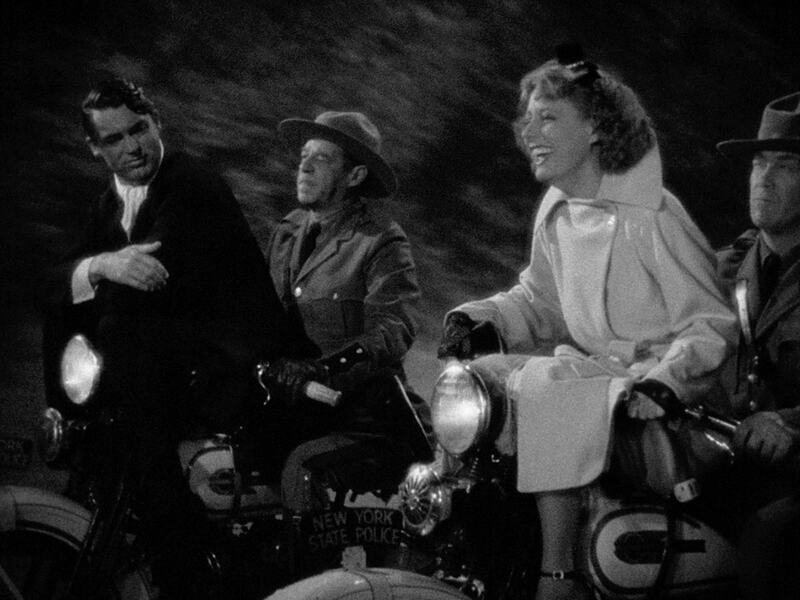 With a mix of improvisation, balletic physicality, and slapstick humor, Hollywood master Leo McCarey crafted the most sublime of screwball comedies. 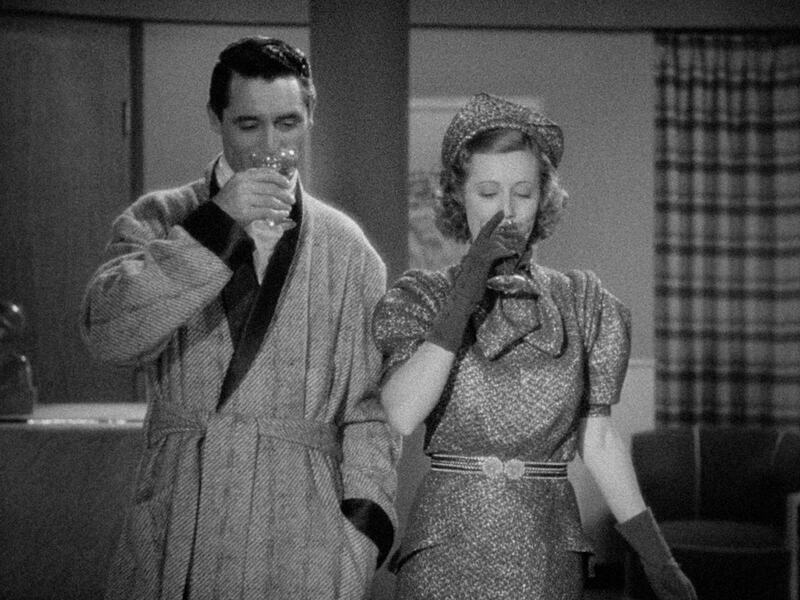 The art of screwball reached its zenith in Leo McCarey’s Oscar-winning The Awful Truth, which plays tonight at the Princeton Garden Theatre.